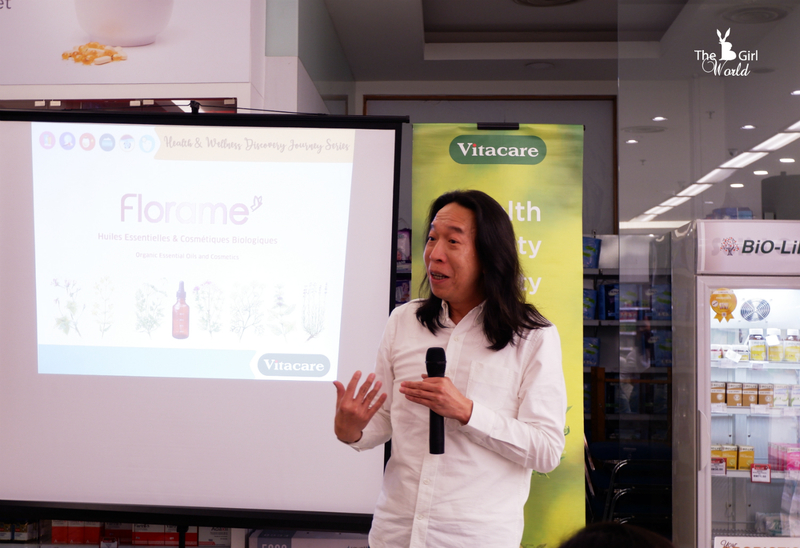 This is our second time to join Vitacare Health & Wellness Discovery Journey Series at Vitacare, The Gardens Mall Mid Valley. What is the focus point for this round is on our well-deserved self-pampering and beauty tips was informative and beneficial to us. FYI, this Vitacare Health & Wellness Discovery Journey Series is a continuous series of all that’s happening in the holistic health and wellness lifestyle space and they try to share as much as they know with us. In the event, we've discover more on our beauty care knowledge, we had in-depth session on essential oil by Florame, followed by the secrets to natural soaps by Sensenique Natural and concluded with the much-needed oil - Udo’s Oil. 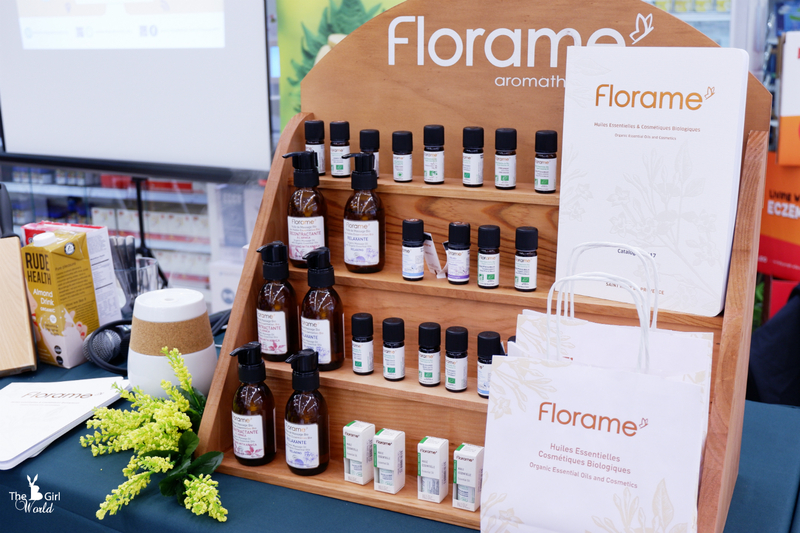 Backed by more than 25 years of experience, and its know-how in Aromatherapy, Florame was one of the first companies to develop organic cosmetics lines made from natural processes and raw materials, rigorously selected and certified by official labels. Following by the sharing session of Sensenique Natural. 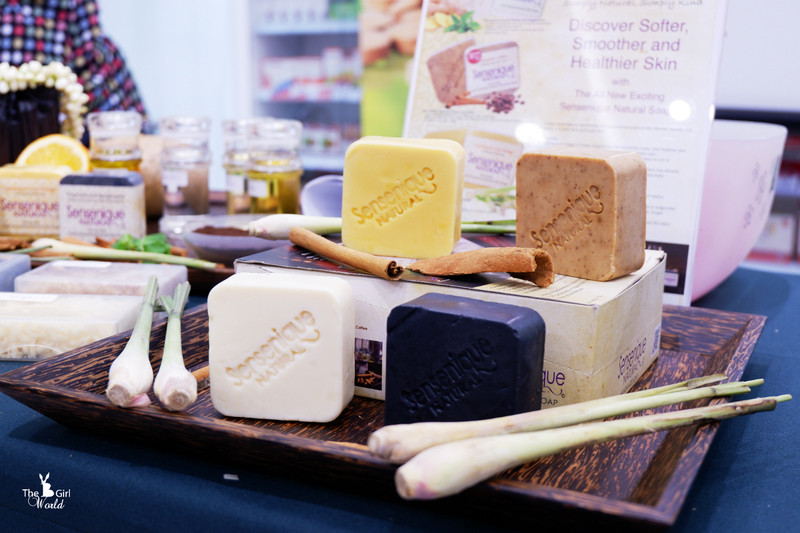 Sensenique Natural handmade soaps are made using natural extracts and ingredients (such as olive oil, palm oil, sunflower oil and coconut oil) with a traditional cold process method which helps retain and preserve the goodness of natural ingredients used in the soap. At the meanwhile, Pure Essential Oils provide the soap with natural fragrances. Sensenique Natural handmade soaps have No synthetic colour and preservatives, No synthetic detergents, No soap hardening agents, No petroleum based chemical, No animal fats and No harsh chemical. What is the traditional cold process method? The production starts from mixing all base oils with sodium hydroxide and pure essential oils. Then need to 'cure' or dry from inside out for minimum 30-45 days before labelling and selling. Cold process soaps are also rich in glycerin. Glycerin is naturally formed in cold process soap making method. It is a humectant and emollient, thus hydrating skin and making skin soft and supple to the touch. 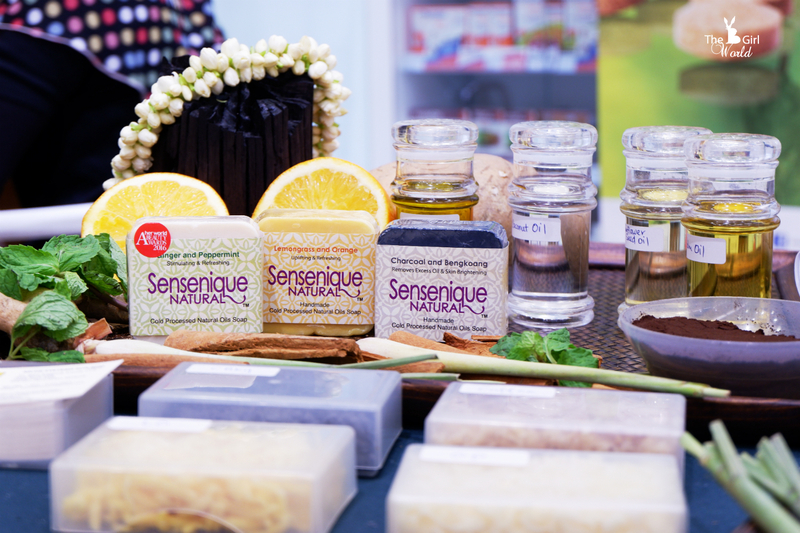 Sensenique Natural handmade soaps are produced under licences of Good Manufacturing Practice (GMP) and ISO 9001. They are notified with the National Pharmaceutical Regulatory Agency(NPRA), Ministry of Health Malaysia. Last but not least, Vitacare was introduced the multiple award-winning Udo’s Oil 3·6·9 Blend. 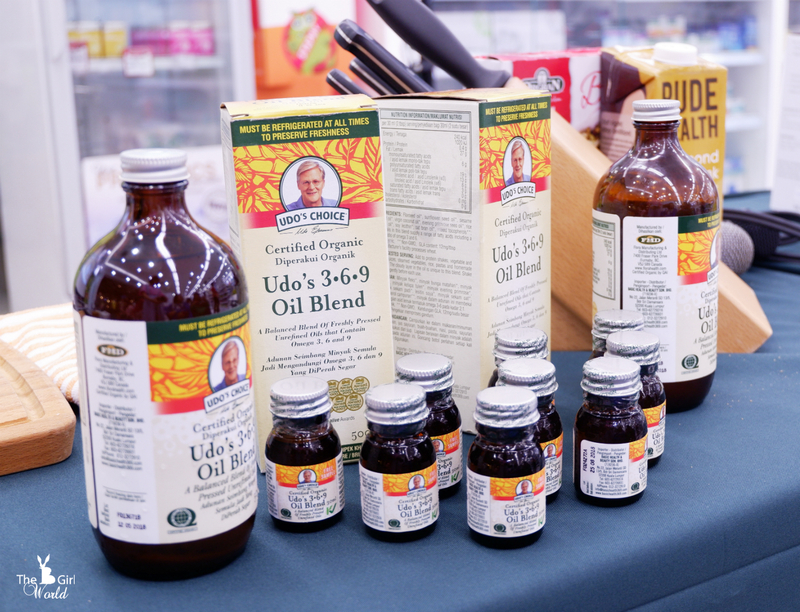 WHAT IS UDO’S OIL 3·6·9 BLEND? It is a foundation oil that provides both EFAs Omega 3 and Omega 6 in the ratio of 2:1. It is made exclusively with 100% mix of plant-based, unrefined, certified organic food oils. It provides people who care about health with a reliable, undamaged source of polyunsaturated omega-3 and -6 essential fatty acids (or EFAs) and monounsaturated omega-9 fatty acids, which are all excellent sources of energy, fat-soluble vitamins and other key nutrients, and are important components of all membranes of the trillions of cells in the body. For more information about Health & Wellness Discovery Journey, please visit Vitacare Malaysia Facebook and Website.